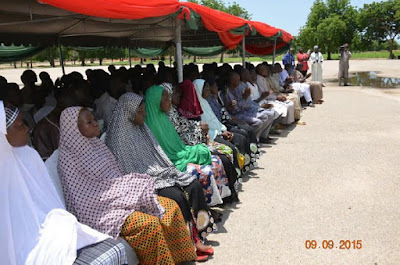 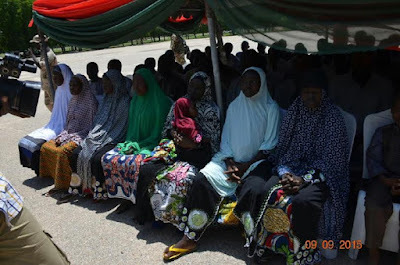 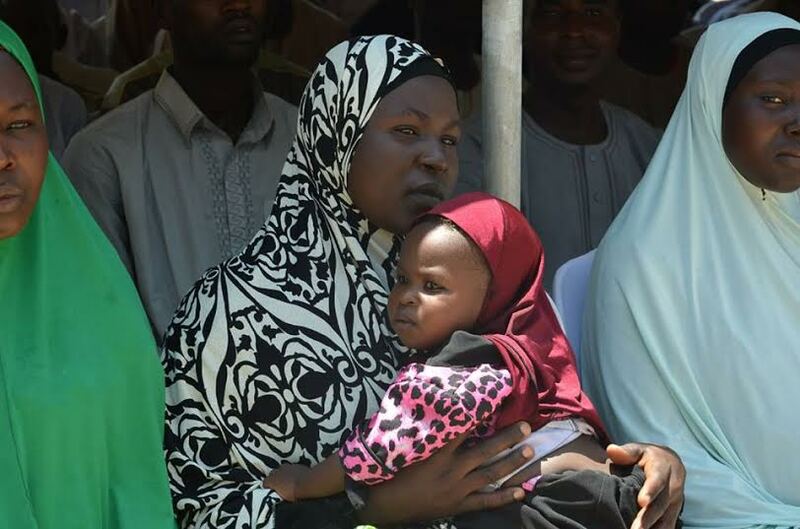 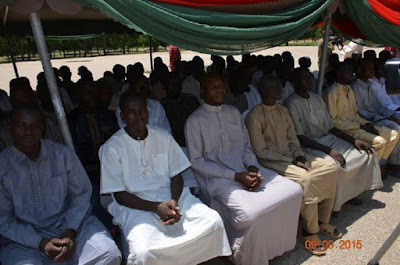 These are some of the 128 suspected Boko Haram members released to the Borno state government yesterday September 9th. They were released after investigations showed they had no links to the terror group. 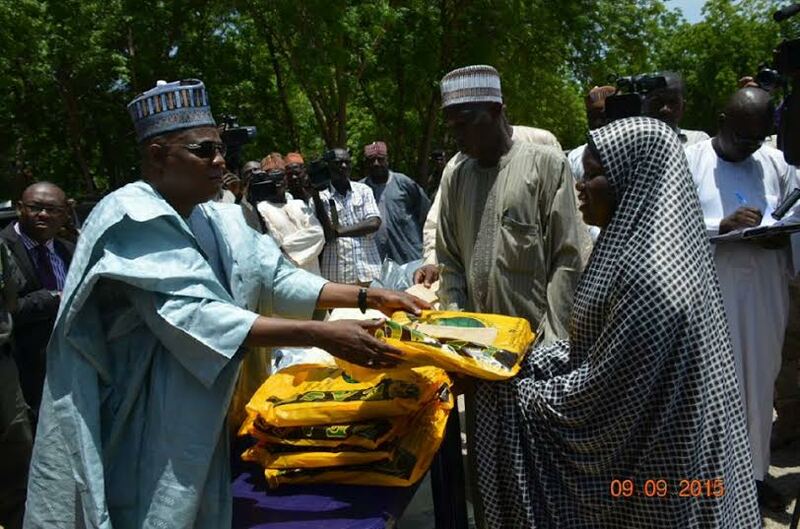 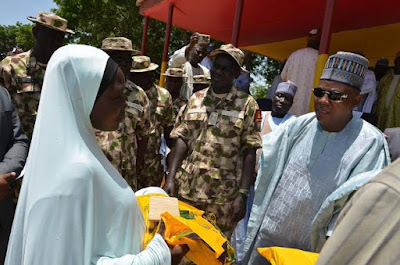 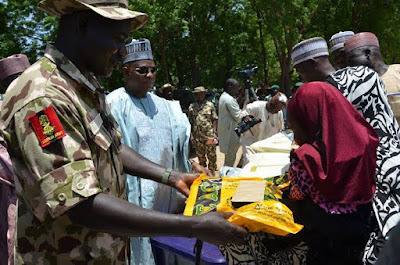 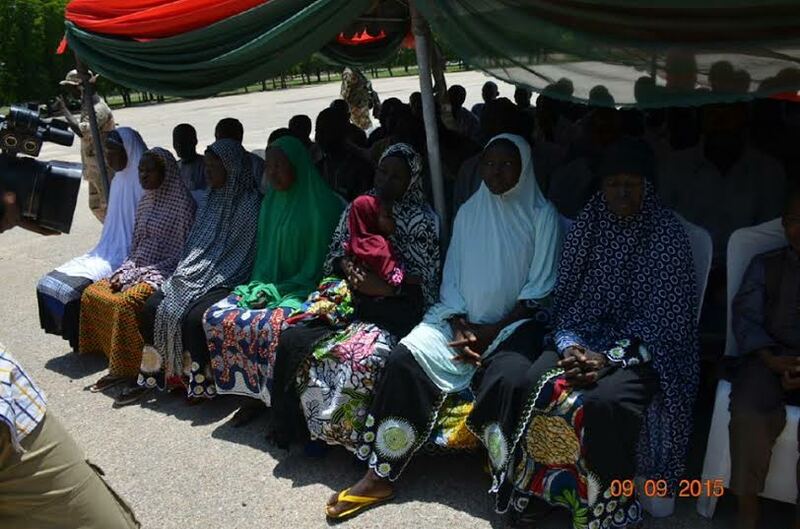 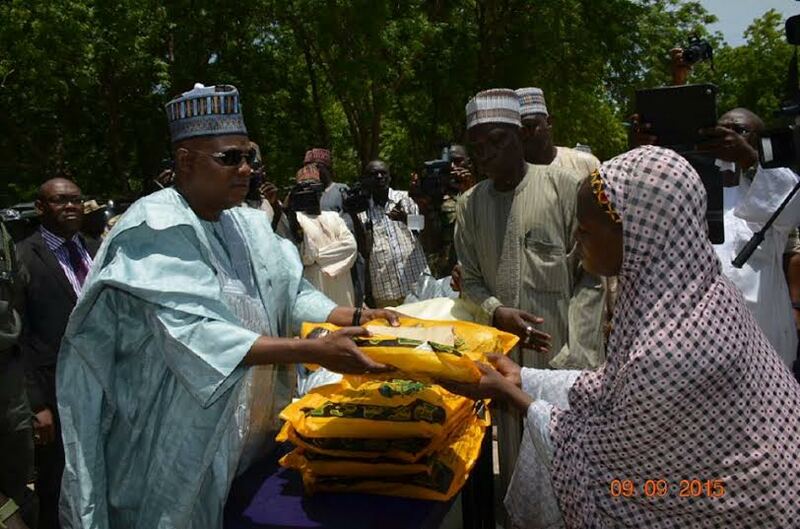 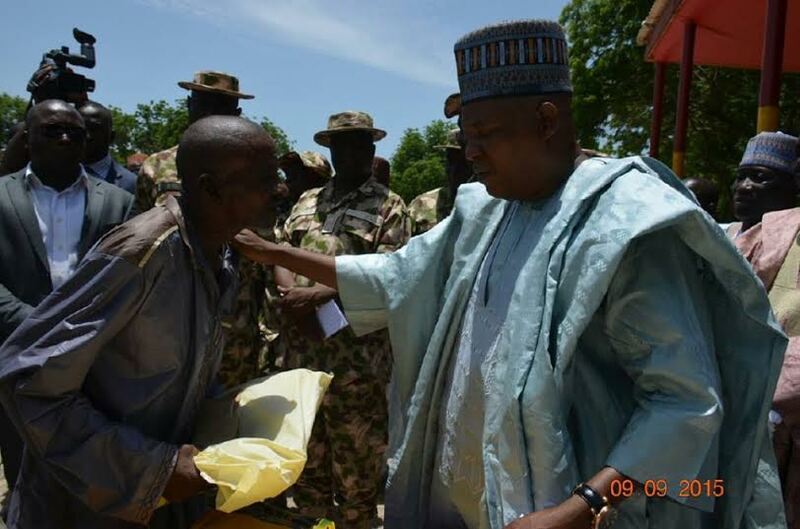 Borno state governor Kashim Shettima presented them with clothes and an undisclosed amount of money.